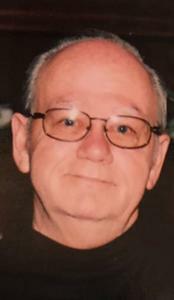 James MacArthur Meacham, age 76, passed away on February 1st. He was born in Jackson, Tennessee on April 17th 1942, lived in Chicago Illinois, and resided in Holland until his passing. He was preceded in death by his parents, James and Lula Meacham and his step son William Dunn. Surviving is his wife of 34 years, Eleanor, daughter Connie Hayes, son, James (Risa) Meacham, step children James Dunn, Jenny(David)Greco, grand children and great-grand children. In addition to the open house, the family will be holding a memorial at a later date. In lieu of flowers please make contributions to Boys Town.